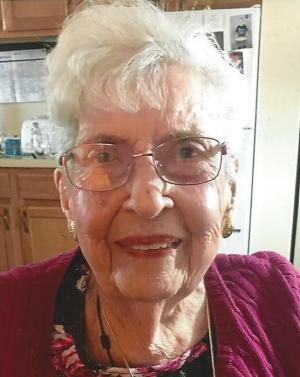 Obituary for L. Marjorie Taylor | Jobe Funeral Home & Crematory, Inc.
L. Marjorie “Marj” Thompson Taylor, 91, passed away peacefully Tuesday, April 2, 2019, at Weatherwood Manor in Greensburg. She was born April 8, 1927 in Allison Park, a daughter of the late Elmer and Besse Thompson. She lived most of her youth in Aspinwall, and was a 1944 graduate of Aspinwall High School. After attending the University of Colorado and the University of Pittsburgh, Marj met and married her devoted husband of 64 years, Charles “Chuck” Taylor. They resided in Monroeville for most of their married life, where they raised their 4 children. After selling Avon and World Books early on, she spent several years as a secretary for Westinghouse. She and Chuck enjoyed square dancing together and traveling to dance conventions. After retirement, she took up watercolor painting and participated in several women’s golf leagues. She also volunteered at Family House for 20 years and tutored international students at Pitt in English and composition. She was a member of Monroeville United Methodist Church for 62 years and participated in their bowling league for several years. Her husband, Charles , died November 2017. Marj was also preceded in death by her brother, James Thompson, her sister, Dorothy Thompson and her beloved daughter, Patricia Durney. She will be remember and dearly missed by her loving son, Gary (Mary Alice) of Greensburg, daughter, Sharon Bieber of Dallas, Tx., son-in law, Randy Durney of Houston, Tx., and daughter, Leslie (James) Minteer of North Huntingdon; 8 wonderful grandchildren, Lauren and Rebecca Taylor, Jessica (Levi) Hein, Ryan and Daniel Bieber, Jacob Minteer, and Kevin and Louis Durney. She also had her first great -grandchild in January 2019, Jameson Taylor Hein, and very much looked forward to meeting him in person. 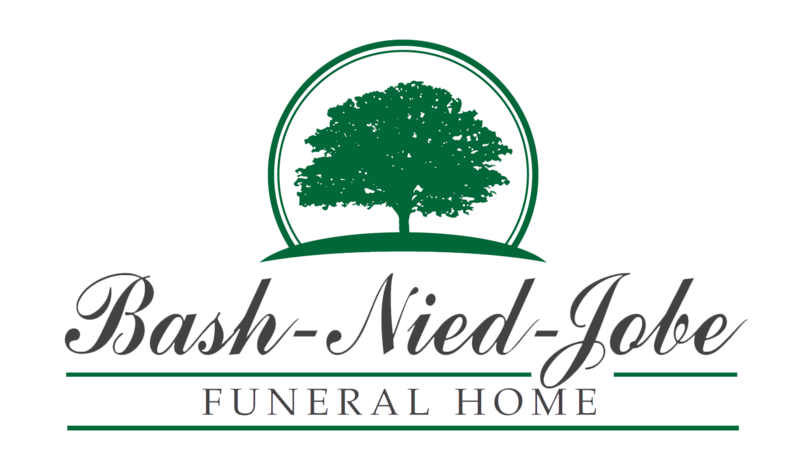 Famly and Friends will be received from 5-8pm Friday at Jobe Funeral Home and Crematory, INC., 445 Beatty Rd., Monroeville. A funeral service will be held at 4 PM Saturday at Monroeville United Methodist Church, 219 Center Rd., Monroeville. Reception at church following the service. In lieu of flowers, contributions may be made to Family House, 5001 Baum Blvd.,Suite 545, Pittsburgh, PA.,15213 or UPMC Senior Communities Benevolent Care Fund, c/o Weatherwood Manor, 896 Weatherwood Lane, Greensburg, PA.,15601. Marj’s family would like to thank the staff of Weatherwood Manor for their wonderful care and compassion.